1991 Square feet (184 Square Meter) (221 Square Yards) 3 bedroom contaemporary style home exterior in night view. 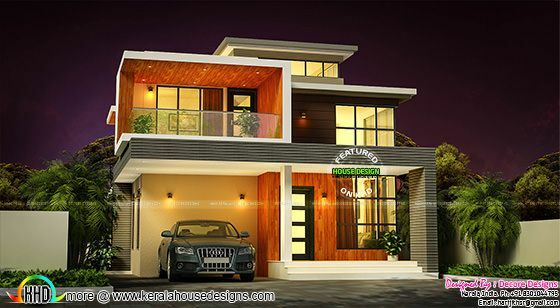 Designed by Harijith S R (House plan Freelancer), Kerala. Ground floor : 1205 Sq. Ft.
First floor : 768 Sq. Ft.
Total Area : 1991 Sq. Ft.
0 comments on "Night view of 1991 sq-ft contemporary home"